Get this RTIC Double Wall Vacuum Insulated, 30 oz, Stainless Steel Tumbler for just $15 Shipped! I have a couple of these and think they work just as well as YETI. If you prefer YETI you can find the 30 oz YETI Rambler Tumbler on sale for $34.99 Shipped. 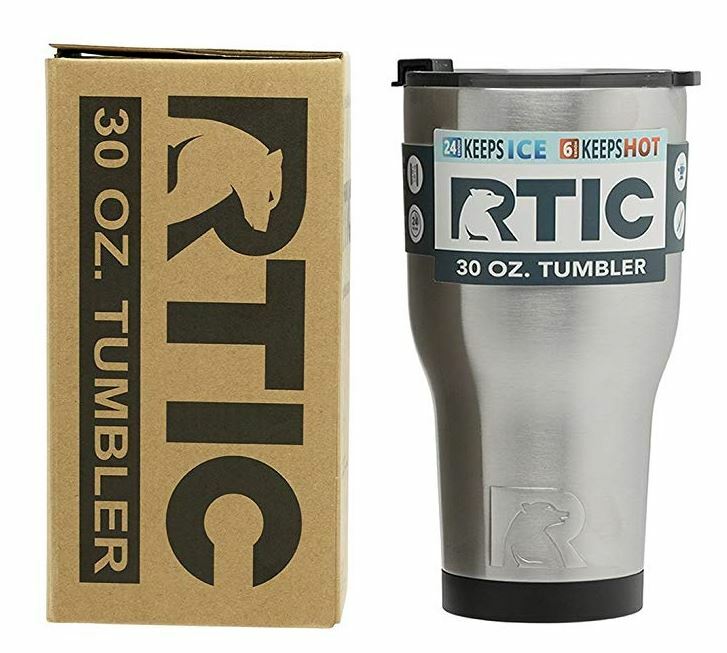 Check out more RTIC Tumbler Deals HERE.